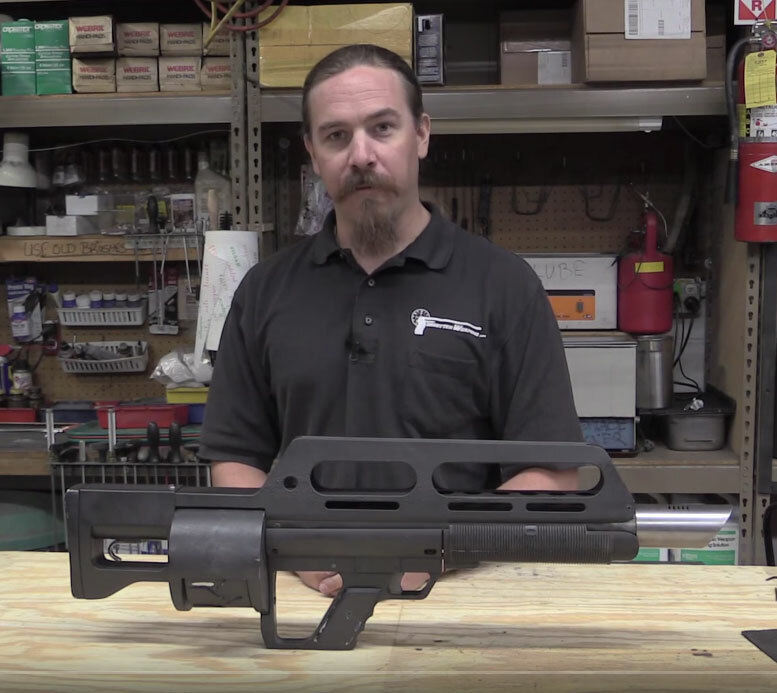 Wow that’s cool, only three made too… that’s the last surviving function Pancor Jackhammer and according to the video description it most recently sold for $135,000! Interesting history on it… that’s why I love Forgotten Weapons. I picture Royal Nonesuch doing builds like this in another 5-10 years. 13:53 – “Bear trap mechanism” – Whoa interesting… turning the magazine into an Ad hoc land mine. 24:44 – He says the rate of fire is about 240 RPM… I looked up the AA-12 Shotgun for comparison, and that is 300 RPM. I really would have like to have seen it fired, but understandably since it’s a collectors item he didn’t.